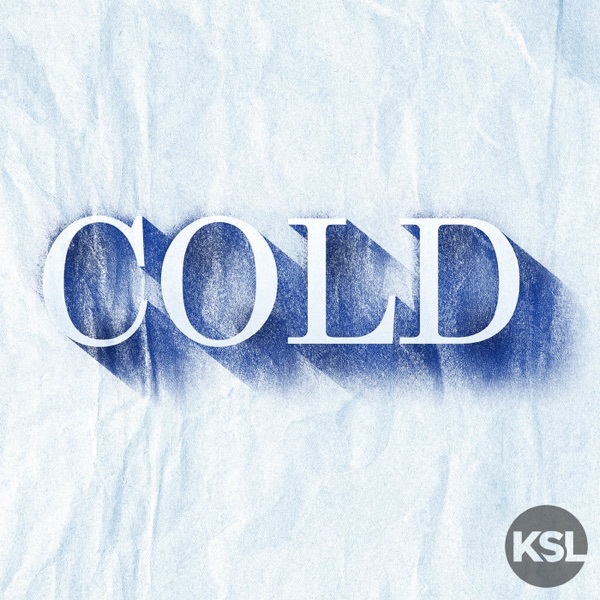 Cold | Listen Free on Castbox. As I listen to this podcast, all I can think is how similar my ex husband is to Josh. This podcast is so heartbreaking, so terrifying, and SO NECESSARY. Thank you, a million times over, for this podcast..I hope it helps others wake up to their situation. Why are the Madison Reed promos SO loud??? Michael is about as beleivable with his sniffling as Josh was. urgh. OMG stop playing Steve's terrible music.